It is easy to believe that your mobile devices are safe and protected against any threat when you don’t notice a difference in working performance. Having something like your Gmail hacked can happen while using a PC, laptop or mobile device, but its effects can be widespread and more dangerous than you might think. In contrast to PC’s and laptops, androids are pretty well suited to protecting their human user through a variety of apps and utilities. Advancements in the mobile sector have seemed great process of touch screen devices in such a short period of time. From the release of the first touch screen model in 1992, until the booming race between large tech corporations in the early 2000s, we have certainly come a long way. The seemingly simple handheld device has the processing power of your current touch screen device, has so much more power that any PC had in the late 90s! There are no such things as tech novices between the ages of 3-60 nowadays. All of us are fully aware that the device is only as good as you treat it. Some of us tend to overload our touch screen devices with free apps, games, and music, foregoing things like security apps and monitors. I personally always have a security app installed to offer at least the most rudimentary protection. That still doesn’t ensure that you won’t have to deal with problems such as hacking. Having your Gmail hacked, could spell out danger not just for your account, but for all of your internet devices. Funnily enough, nowadays, our phones contain a lot more personal and sensitive information than any other devices we own. We take pictures, we store hundreds of contacts, with most of us merging our telephone contact list with our Gmail account, creating a convenient yet, dangerous mix. 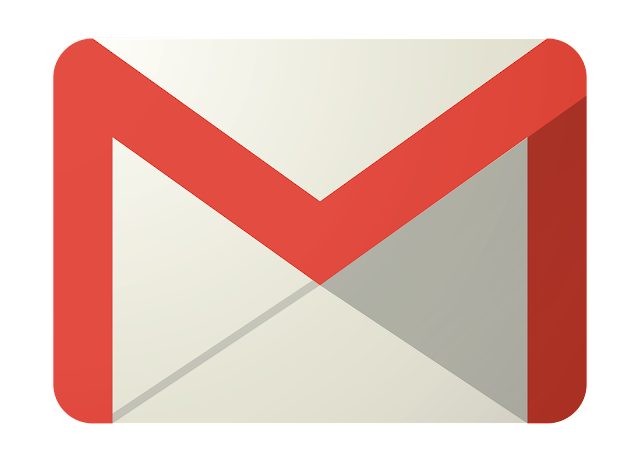 Having so much complete information readily available is great for the user, however, if you have your Gmail hacked, then you could have lost a lost more than you thought possible. How Does Having Your Gmail Hacked, Put Your Phone In Danger? Technically speaking you won’t notice much. Your phone will behave the same as it always has done, but what lurks behind this placid facade can monitor your every move and log you're every byte of information. All of your mobile device's contacts can be accessed by the hacker, and exported into a tidy little list for them to target. This could include, telephone numbers, full names, home addresses, email accounts, and any other information that is linked to each contact. Any pictures or videos that you have saved on your device will be accessed and taken. This might seem embarrassing but that isn’t the concern. If you have children, they will know, if you have taken pictures of sensitive information such as ID’s, passports, utility bills, pictures of your home – all of this and more can cause a huge security problem for you. Hackers often sell off such information to fraudsters who will use the information to create new accounts, loans and credit cards in your name, using your private information. If they access your address, others might target the house. Either way, you wouldn’t want to fall victim to the fraud of theft. Even if you don’t have much sensitive information stored on your phone, hackers can actually access your phone's camera, anytime, anywhere. This means they can spy on your every move and listen in to your personal conversations at any time. Spyware or any malicious ware can be easily installed on your android device if the hacker has initial access to your phone. There is so much danger in not ensuring that all of your devices are adequately covered by a security application. 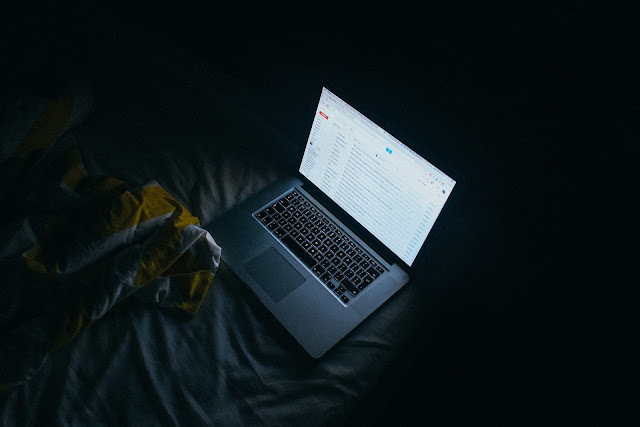 A simple mistake such as signing into your account on a shared PC, or on an unsecured WIFI connection, could mean that having your Gmail hacked turns into a far more messy and disastrous situation. With most of our social media and internet devices being linked together, it is vital to keep vigilant of any changes to your account may prevent any negative actions against you and your personal information. My advice is to keep passwords tricky and personal, without using common words or phrases. Never store the password anywhere digitally, or it may be accessed – and always keep your devices heavily protected with the latest security features.